Professional safe moving with a dedicated team of movers. We use floor protection! We respect your property and use the highest levels of care when installing your safe. 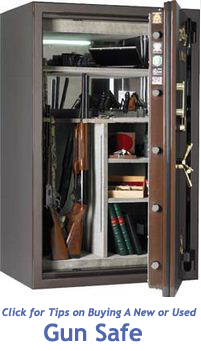 We move all sizes of safes – Big and Small, including Gun Safes. 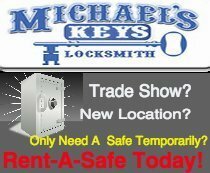 Out of town safes moved – call for quote. We provide expert safe opening and safe diagnostic services. 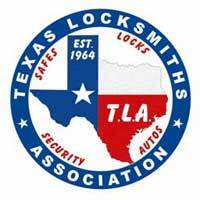 Professional safe opening – over 20 years experience in the DFW area. Prompt 24 hour emergency safe lockout service. We can open many safes without damage. We do safe and vault combination changes for both mechanical and electronic combination locks. Open and move antique safes. Safe cleaning service for outside safes. Repair “hard to open” safes. We bolt floor safes down or leave them free standing – your choice. 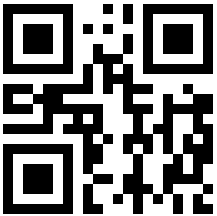 Or use our Easy Quote Box on our contact page Here.